The mission to truly rid the world of passwords . 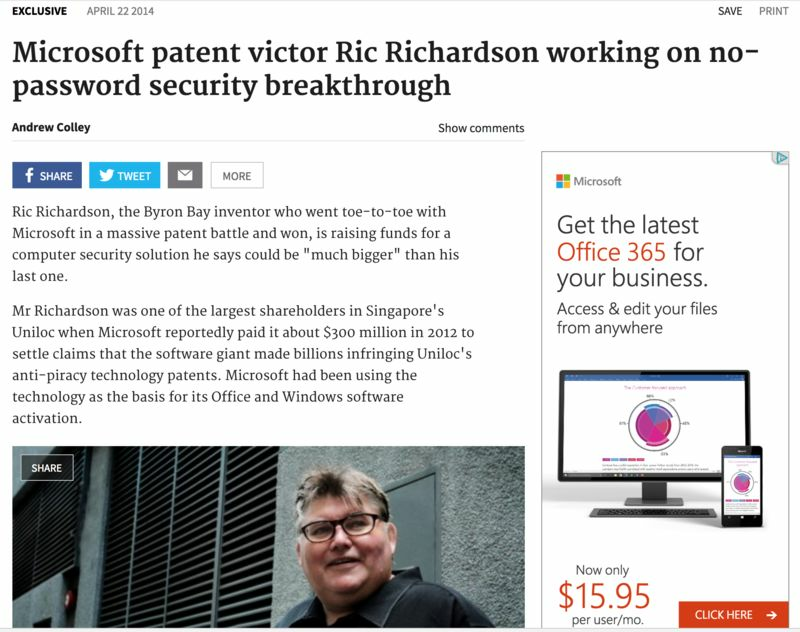 In April 2014 I first went public about a new technology I’d been working on for some time. That technology is now known today as Haventec. Since that time literally hundreds of people have been laying claim to getting rid of passwords, but none of them have solved the real problem that is a system that works in all situations for all devices on all platforms. I have yet to see one that is not dependant on the user having a thumb scan, or some complex login procedure or some daft dependance on dongles…. sorry getting a bit carried away there. You see, if an identity solution doesn’t work on EVERY device, on EVERY platform and fr EVERY user then the enterprise still needs to have the fallback of… uni guessed it… a stored password.